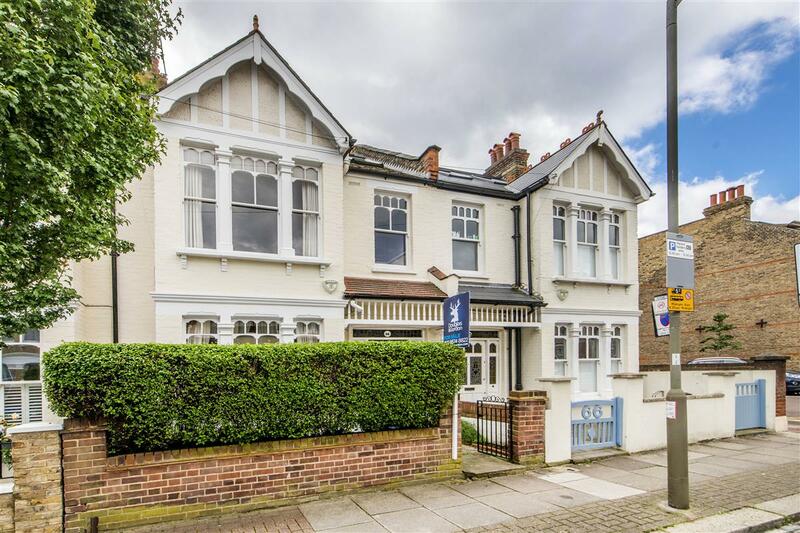 A spacious four bedroom family house, positioned on the prestigious Southfields grid within close proximity to Southfields underground, shops and restaurants, as well as Earlsfield BR. 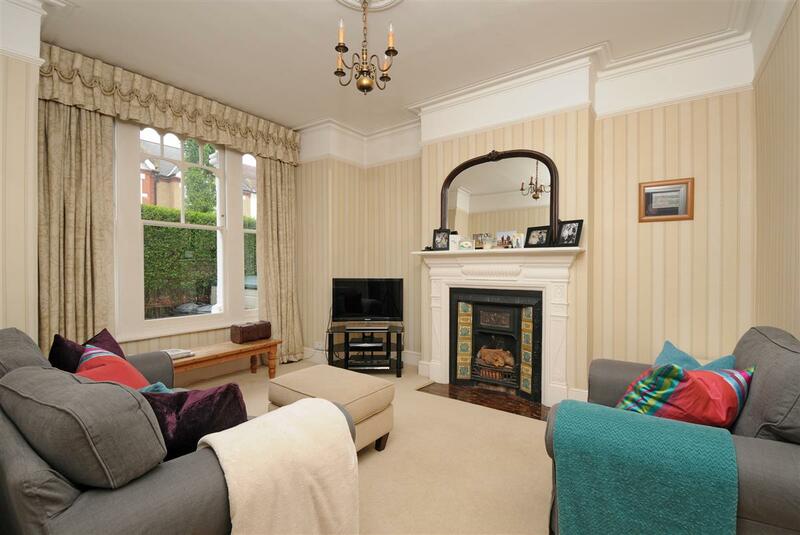 The property offers substantial living and entertaining space, with front and rear reception room, kitchen/breakfast room and downstairs cloakroom. 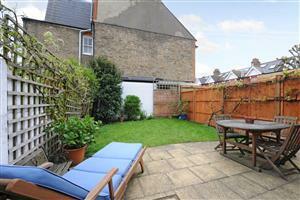 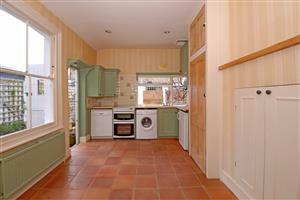 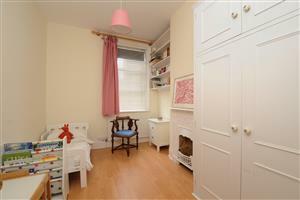 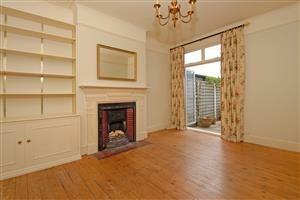 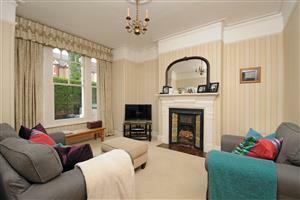 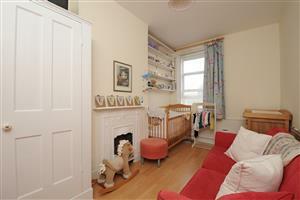 From the kitchen and rear reception room, doors open onto a lovely south facing garden. 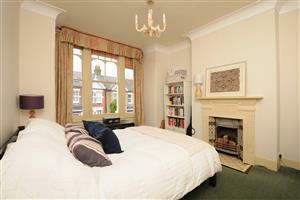 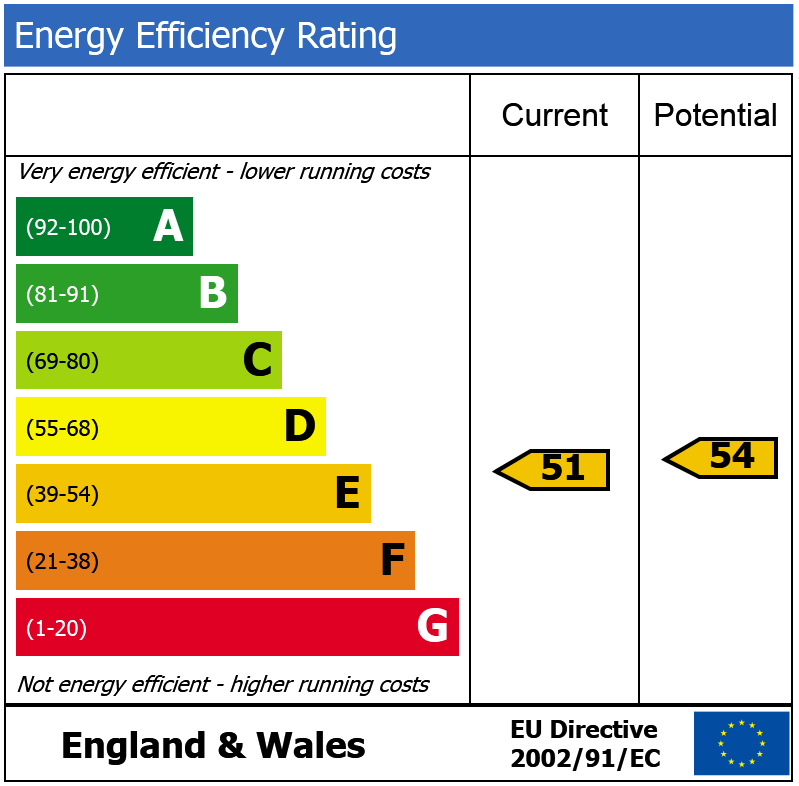 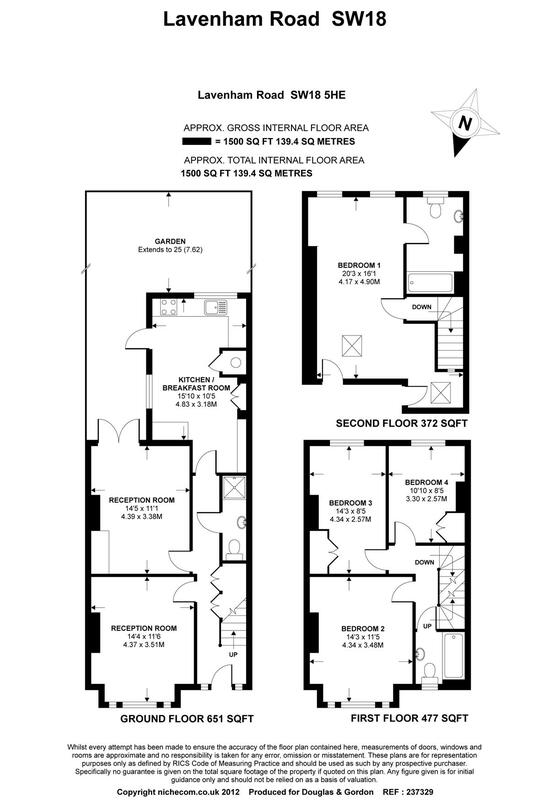 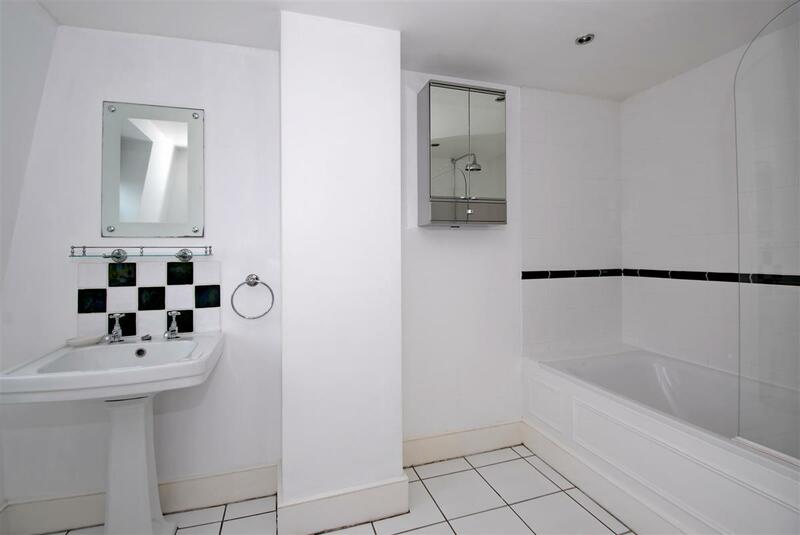 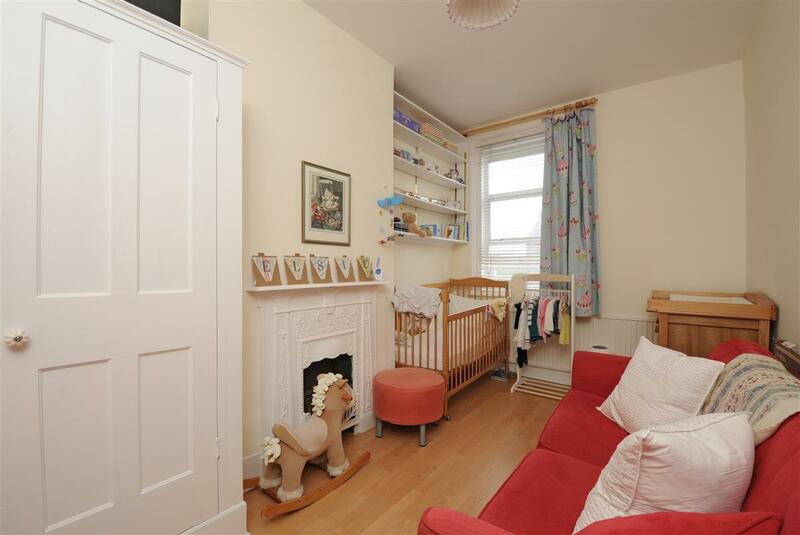 The first floor comprises three good sized double bedrooms and a family bathroom. 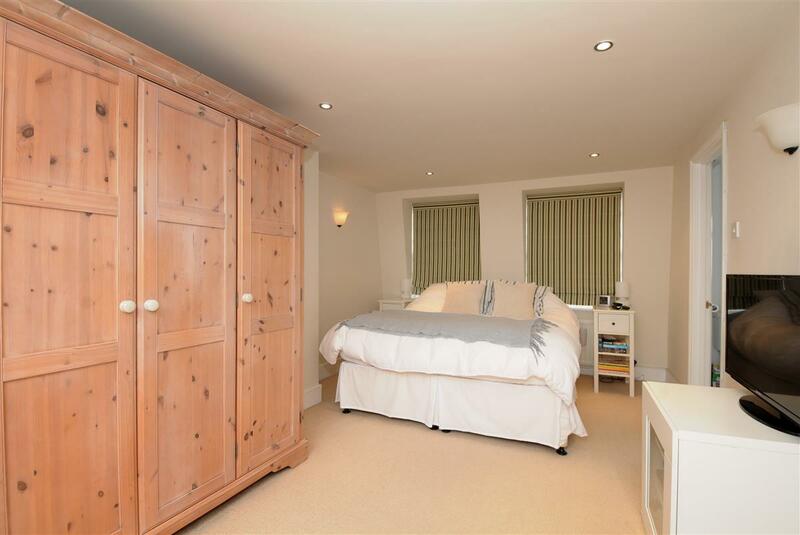 The top floor boasts a fantastic size master bedroom and en-suite bathroom room.